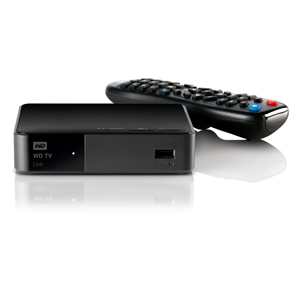 A while ago we reviewed the WDTV, this is the next evolution of that product. Western Digital has crammed more features into this tiny device than I thought possible. The Western Digital TV Live sports the same UI as the WD TV Live Hub as well as adding a few new features. Read on to find out if you should upgrade your old media setup with the Western Digital TV Live.